It’s left me with more questions than answers. 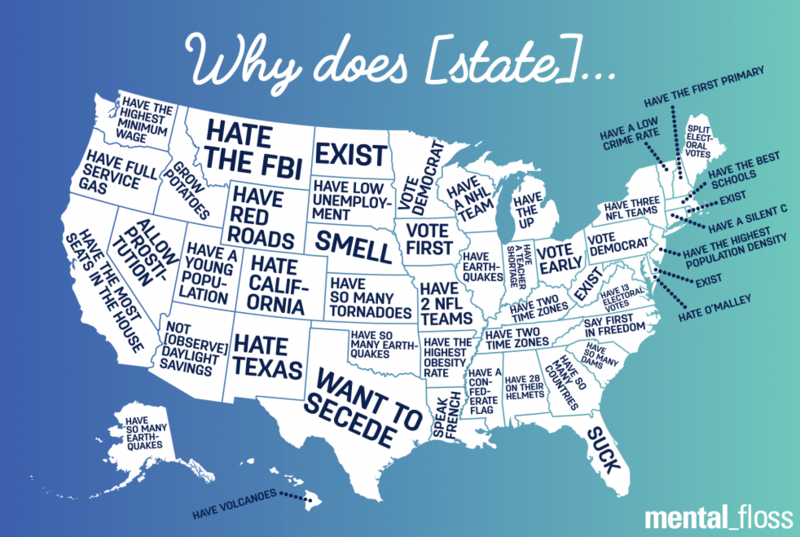 Mainly, did anyone else know that Colorado hates California? I did not. And I would be lying if I said it wasn’t extremely painful to find out this way. Because it was. I cried, you guys. I cried HARD.